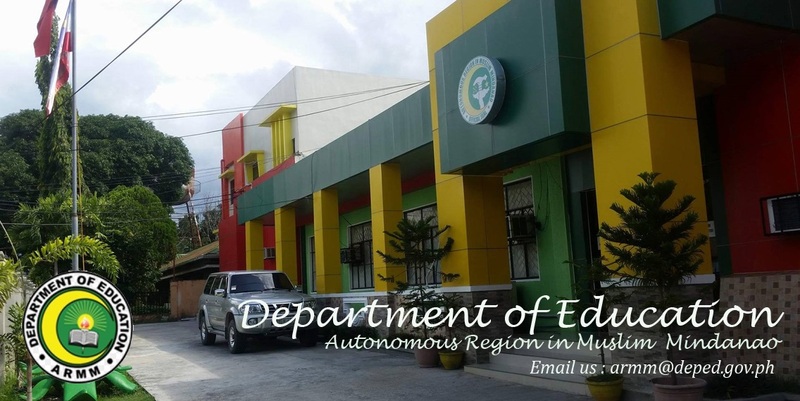 DepED-ARMM: DAF and DepEd renew partnership for "Gulayan sa Paaralan"
DAF and DepEd renew partnership for "Gulayan sa Paaralan"
The DepEd-ARMM and the DAF-ARMM through a Memorandum of Understanding (MoU) joined hands for the "Gulayan sa Paaralan" program. This program advocates and revitalizes vegetable gardening in public schools to help meet the nutritional requirements of school children especially in disadvantaged communities. The program was launched on June 9, 2013 coinciding with the "Farmer and Fisherfolk Recognition Week" and the 22nd year anniversary of the devolution of DAF-ARMM. According to BSE Dr Fatima Abubakar and concurrent focal person, five hundred (500) public school-beneficiaries were identified though equitable allocation of 100 slots per province. 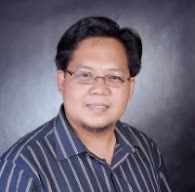 DepEd-ARMM recognized madaris were also included in the allocation. The distribution of gardening tools and seeds begun on the 3rd week of May just in time for the 2013 Brigada Eskwela and winded up in 2nd week June. Tool set distributed includes hoe, shovel, rake, bolo, sprinkler and a tarpaulin with inscription of the “Panatang Makapalay”- a pledge reminding every Filipino rice consumer the proper management, consumption and utilization of rice to prevent wastage.